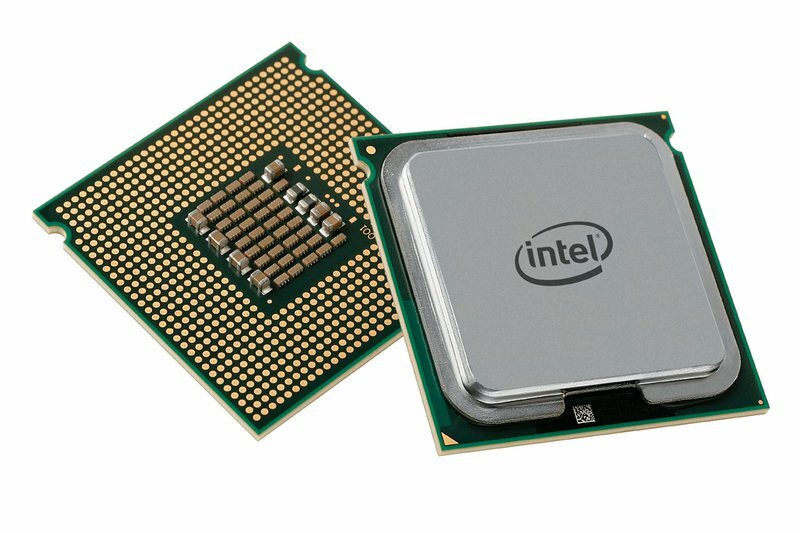 Recently a new Intel Processors Vulnerability aka ‘Meltdown’ CPU security flaw was discovered. This new and a huge vulnerability affects pretty much all Intel processors. The good news, it can be fixed through software, the bad news is that it will degrade Intel CPU performance. The new flaw in Intel Processors can allow an attacker to gain access to the kernel memory as well as the ‘entire physical memory’. All Intel processors supporting virtualization (VT-x) are affected. However, AMD x86 processors (Opteron, Ryzen, EPYC, etc.,) are not affected. ARM has also confirmed that its Cortex-A processors are vulnerable. You can download following matching update for Windows OS. Also, if you have assembled PC, check BIOS update from your motherboard maker.